Rohos Disk - program creates hidden and protected partitions on the computer or USB flash drive and password protects/locks access to your Internet applications.With megabytes of sensitive files and private data on your computer or USB drive you can not imagine life without the hidden partition that is created using this wonderful tool. World's Professional Any Data/File Encryption Software Which Can Quickly and Safely Hide Not Only the Files/Folders On Local Partitions or Removable Devices Like SD Card, External Hard Drive But Also USB Drives or the Files/Folders On Storage Devices. UkeySoft CD DVD Encryption is a secure disc creator, which helps protect important files and folders by encrypting the safe space. The safe space can only be opened by a set password, while everyone can view the public space. UkeySoft USB Encryption has to be the best USB encryption software so far. It supports password protect and encrypt USB disk, memory stick, and effectively protect the flash drives against viruses and malware infections. Because of its pocket size, quick storage and portability, USB drive has been widely being used. When we enjoy the convenience, it comes up with the risks of lost or stolen. 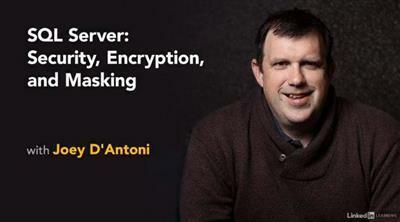 How shall we protect our information from being divulged? idoo USB Encryption is a professional software which can help us to prevent the leakage of private information or business confidential documents etc.. idoo USB Encryption software is easy to operate, with high-speed encrypting and powerful functions. Without the correct password, the encrypted USB drive can be opened or read in no circumstance, and there would never be worries behind. 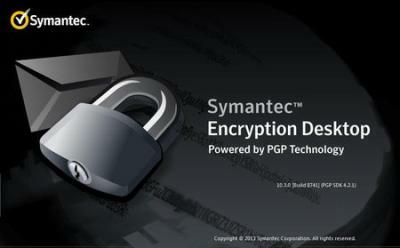 Symantec™ Encryption Desktop, Powered by PGP Technology is a security tool that uses cryptography to protect your data against unauthorized access. Symantec Encryption Desktop protects your data while being sent by email or by instant messaging (IM). It lets you encrypt your entire hard drive or hard drive partition (on Windows systems)—so everything is protected all the time—or just a portion of your hard drive, via a virtual disk on which you can securely store your most sensitive data.